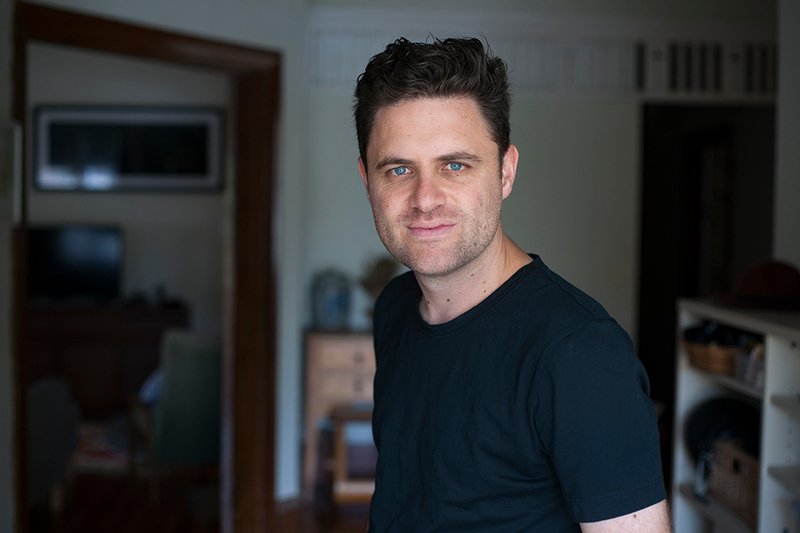 Christian White is an Australian author and screenwriter whose projects include feature film Relic. The Nowhere Child is his first book and one of Australia’s bestselling debut novels. An early draft of this novel won the 2017 Victorian Premier’s Literary Award for an Unpublished Manuscript. 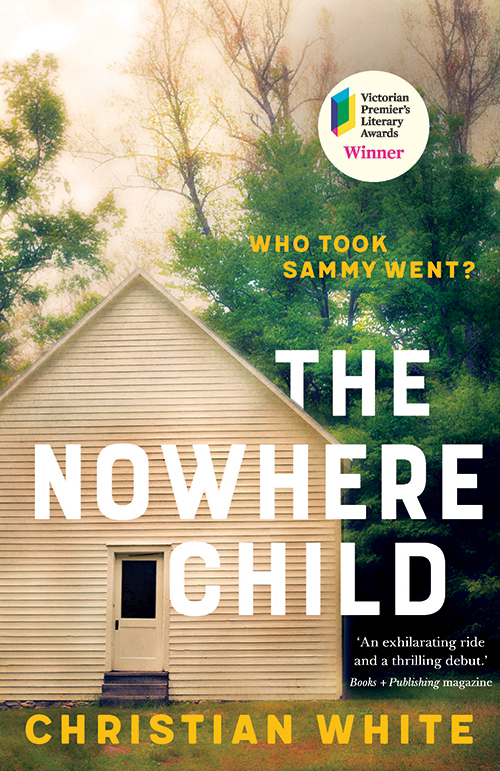 Rights to The Nowhere Child have been sold in 16 territories around the world, and acquired in a major screen deal by Anonymous Content (US) and Carver Films (Australia). Christian lives in Melbourne with his wife, filmmaker Summer DeRoche, and their adopted greyhound, Issy.